Mark Smitham is Senior Manager of Cybersecurity Policy at Microsoft responsible for Europe, Middle East, and Africa (EMEA). In this role Mark works with policy and technical stakeholders on a range of cybersecurity issues, including security strategy and policy, cloud security, risk management, information assurance and critical infrastructure protection. 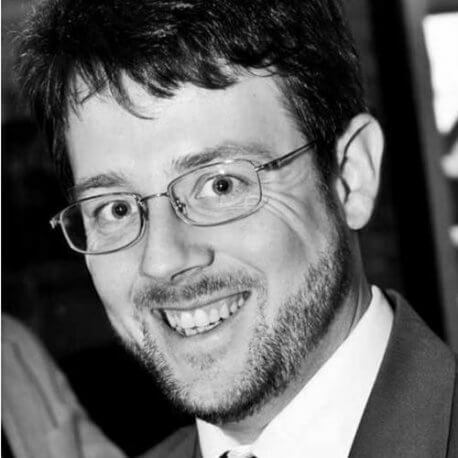 Before joining Microsoft’s EMEA cybersecurity team in 2016, Mark worked in the Directorate General for Communications, Network, and Content Technologies (CNECT) at the European Commission in Brussels, Belgium focusing on cloud security public policy, standards, interoperability and public procurement issues of cloud services, including developing trust and improving the overall level of security of European digital society and growth in the digital economy in Europe, such as the Directive on Security of Network and Information Systems (NIS) and actions to extend access and build trust as set out in the European Commission Communication on the European Cloud Initiative. Mark came to the European Commission from the UK Government where he worked in the Government Digital Service and UK Home Office, leading cloud security public policy and managed large IT projects and delivered systems in very high-profile and secure environments. Prior to his work in the UK Government, Mark led a range of service management projects for business improvements in digital public services and appreciates the complexities of innovation and security. Mark has taken up an L.L.M. in Computer and Communications Law at Queen Mary University London and holds an M.Sc. in Information Technology from the University of the West of Scotland, UK as well as an M.A. from the University of Glasgow, UK.